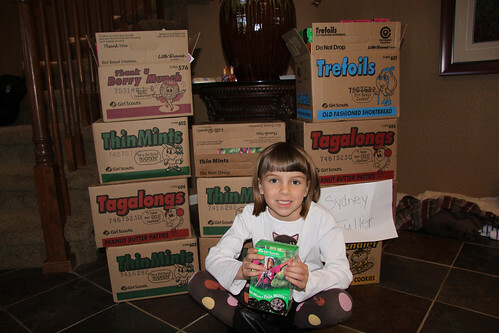 At 141 boxes sold, Sydney was tops in her troop! Thanks to everyone that helped her out to meet her goal and then some. Sydney is working on some thank you’s and then we will get them delivered or shipped as soon as we can.